Our mission is to provide innovative, uniquely designed garments, promotional products and merchandise from concept to final product, and to deliver it in an industry leading timeframe - everytime - at an affordable price for all customers. 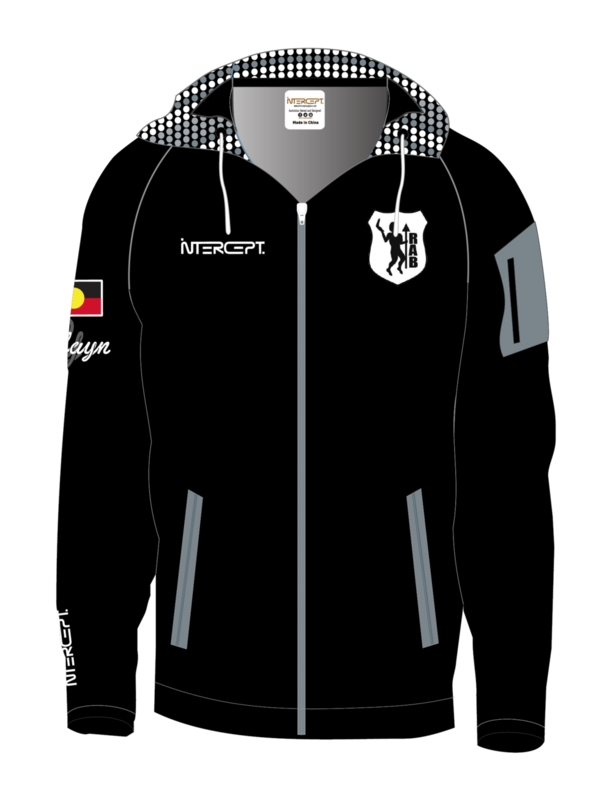 Intercept Supply Co is a proud Indigenous Owned and Operated bespoke apparel company, specializing in technical, unique, custom apparel for sporting teams, clubs, schools, universities, businesses and organisations around the globe! 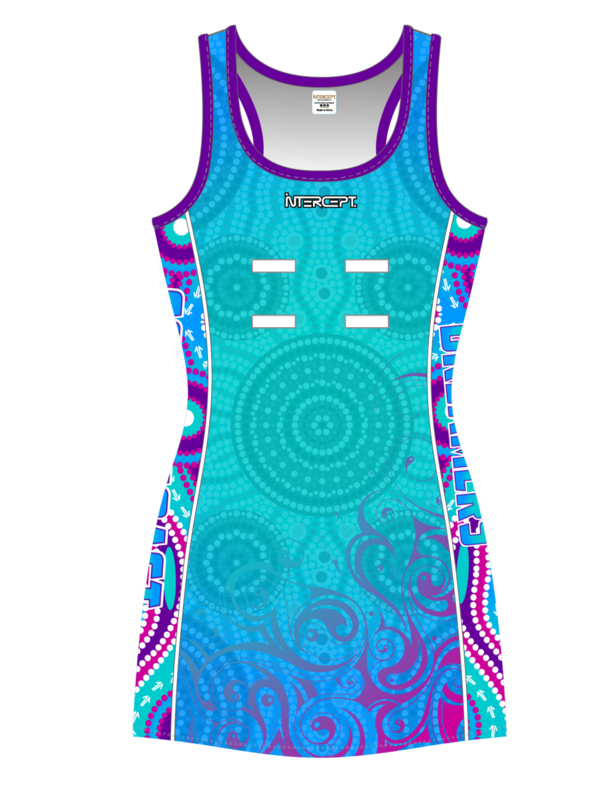 Our team of experts has over 10 years experience in the custom teamwear and apparel market. This experience has allowed us to create a truly unique twist on the traditional teamwear and custom apparel market. With an emphasis on individuality, functionality, comfort and quality for each and every single garment, for each and every single one of our customers, no matter how big or small! Everything we do here at Intercept is 100% custom made. No ‘off the shelf’ variants, or the same designs for everyone. We work closely with each and every one of our customers to help showcase your pride, deliver your passion and create your identity through the art of apparel. 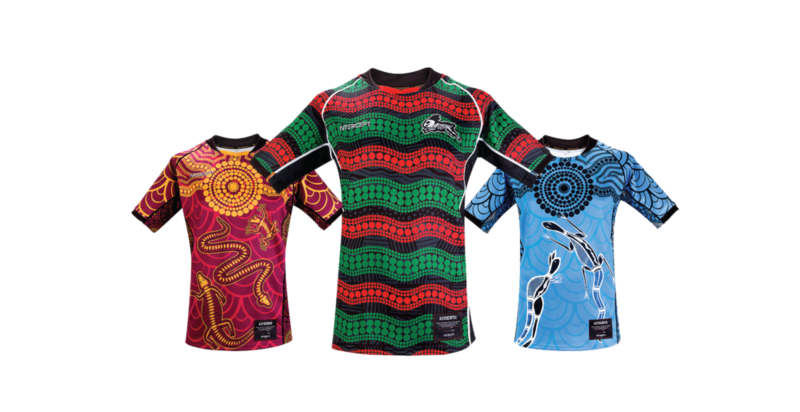 Intercept Supply Co supplies thousands of sporting teams, clubs, organisations, schools, universities and businesses around the world with customized apparel. We offer a HUGE range of apparel to suit all types of purposes. And remember, You Dream it - We Unleash It! YOU DREAM IT WE UNLEASH IT. Intercept Supply Co offers a completely free of charge design service. Our in-house artwork and graphic design team is more than happy to spend the time, helping your vision come to life on a garment! 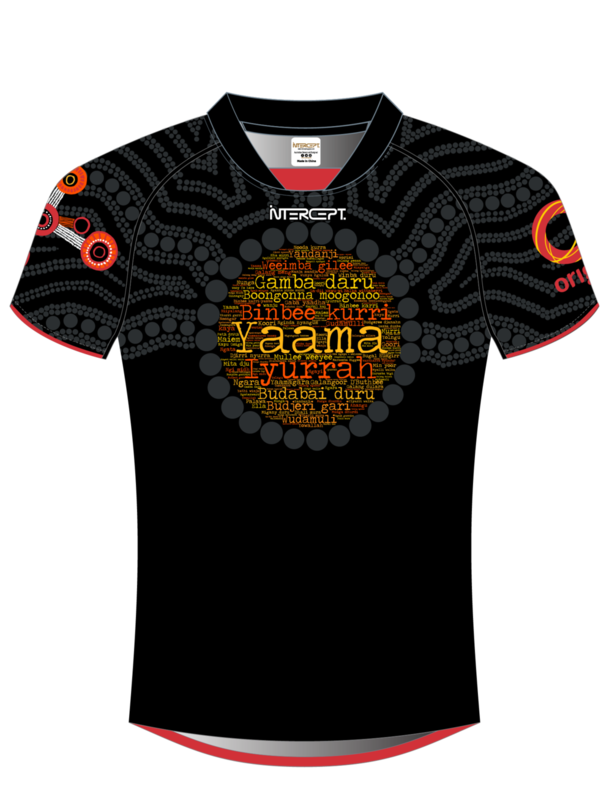 We work closely with indigenous artists around Australia, and the world, to ensure traditional patterns and designs are accurately reflected on each of the garments we produce. Remember, anything is possible! You Dream It – We Unleash It! Want to know how you can start the process of your own designs?